The "Bomb Squad" is the explosive newsletter for ToyBomb.com. Get special offers, store updates, and notifications for upcoming contests and conventions. 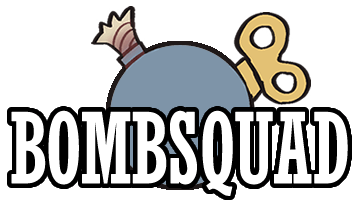 Sign up today and receive an Exclusive Bomb Squad discount on your next order!